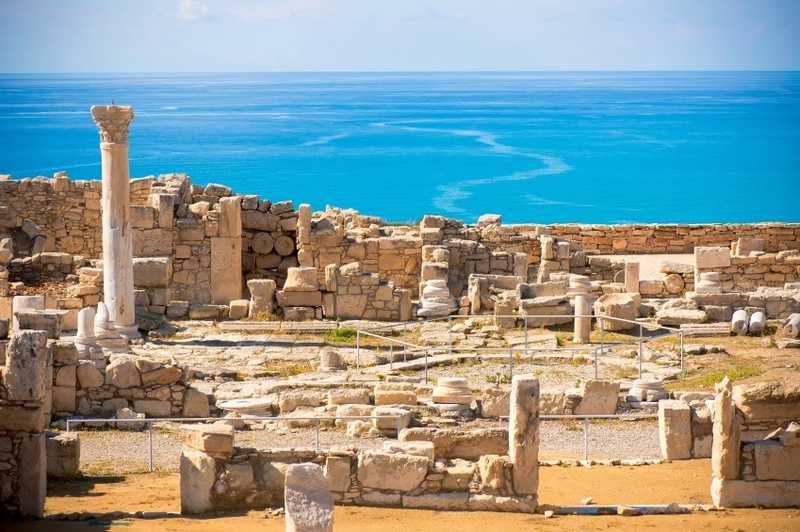 An enviable position in the Mediterranean Sea, a long history of invasion and powerful rulers, and a current dispute that has literally split the country in two…you can rest assured that our journey to Cyprus is sure to be a memorable one! Settlement in Cyprus dates back many millennia, when the island country often found itself torn between the vast empires of antiquity. 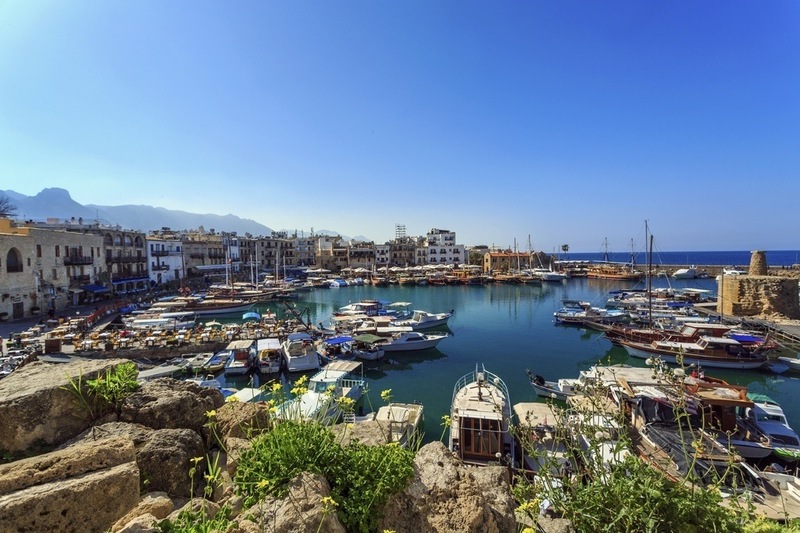 The ancient Greeks settled in Cyprus around the year 1000 BCE, while other powers such as the Assyrians, Egyptians, and Persians controlled the island at various times. Despite this, the country remained closer to the Greeks in culture. In 333 BCE, Alexander the Great conquered Cyprus, while nearly 300 years later it became a part of the expanding Roman Republic. Cyprus remained beholden to Rome until the divide in 395, following which the land became part of the Eastern Byzantine Empire. The Middle Ages saw a multitude of different groups and nationalities trading, invading, and occupying Cyprus, thanks predominantly to its strategically important location in the Mediterranean Sea. Muslim armies raided the island for most of the early Middle Ages, while the Crusades saw Cyprus continually change hands. Rulers include England, the Knight’s Templar, and Venice, all of whom had to contend with different threats. By the end of the Middle Ages, society was divided between Frankish nobles, Italian merchants, and the majority Greek Cypriots who largely made up the lower classes. After years of being a thorn in the side of Venetian rulers, the Ottoman Empire eventually seized Cyprus in the year 1570. Many of the local Greeks and other Christians were killed during the capture, however the Ottomans later erected a system whereby non-Muslims had a degree of religious autonomy through their own leaders. That being said, the rule of the Ottomans was harsh, while long periods of neglect brought Cyprus into a prolonged decline. By the late 18th century, there was a majority of Muslims on the island compared to Christians, though this firmly shifted back to a Christian majority by the end of the 19th. The struggle for independence in Greece that began in 1821 had a profound effect on the Greek Cypriots, spurring them to rise up against the Ottoman rulers. Cyprus was leased to the vast British Empire in 1878 – though the Ottomans remained in charge thanks to an alliance against the Russians. After World War I broke out and the two powers found themselves on opposite sides, Britain annexed Cyprus. It was a vital strategic location for trade and both World Wars – and was officially declared a British crown colony in 1925. Many Greek Cypriots sought a union with Greece (something the latter refused during the first World War, as it would have required joining the conflict on the British side) while the Turkish Cypriots generally remained pro-British. Despite this worries about a union with Greece led to a desire for their part of the country to be partitioned – however Turkey itself generally favored an independent Turkish Cyprus as opposed to a partition. 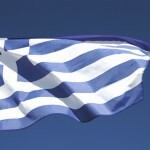 Tensions heated up in the 1950’s as the Greek majority continued to seek a union with Greece – with some even doing so by way of armed conflict. The Turkish minority created their own underground groups to combat this – something that was mostly tolerated by the Brits. In 1960, the UK, Greece, and Turkey all agreed to an independent Cyprus – with concessions given to the Turkish minority when it came to representation and voting (similar to Catholics in Northern Ireland). Despite this, violence and conflict continued throughout the 60’s and 70’s. At one point, Turkey was set to invade in order to combat the violence, however President Lyndon B. Johnson warned them off. All throughout this, Greece mostly continued to voice support for the policy of enosis (union with Cyprus and Greece). Things continued to escalate until 1974 when the right-wing Greek military junta led a coup in Cyprus, ousting the President and installing a pro-enosis ruler. Less than a week later, the Turkish army invaded in a non-UN sanctioned move and began attacking Greek bases and positions. After a little while, a permanent ceasefire was achieved. The end result was Turkey had seized about 37% of the country in the north and most of the Turkish-Cypriot people had immigrated to the parts of the island they controlled. Following the invasion, Turkish troops remained in Northern Cyprus. Eventually in 1983, the Turkish Cypriot leader declared the land the Turkish Republic of Northern Cyprus (TRNC), an independent country that is only recognized by Turkey. The conflict of 1974 has had a huge effect on Cypriot politics as well as Greco-Turkish relations to this day. While there have been subsequent efforts to rectify the situation and unify the country, these have been rejected by one side or the other. Despite this, the country is a member of the European Union – with the international community recognizing Cyprus as one entity (under the sovereignty of the southern Republic). While it remains divided, reunification talks look likely to continue – it just remains to be seen if an agreement can be reached. The culture in Cyprus differs between those of Greek and Turkish backgrounds, though they do share some overriding Cypriot similarities. These similarities can be seen in traditional cuisine as well as a general culture of hospitality and welcoming of one’s guests. The cultural arts, especially folk music and dance, are important across the island. Cyprus is also known for a diverse architectural and artistic tradition, creating a unique aesthetic. One of the most noticeable divergences amongst the people is, unsurprisingly, religion, with Greek Orthodox and Sunni Muslims the two main religious groups at play. Food in Cyprus has much in common with other nearby Mediterranean countries (read: Greece and Turkey), while also bringing plenty unique dishes to the table. 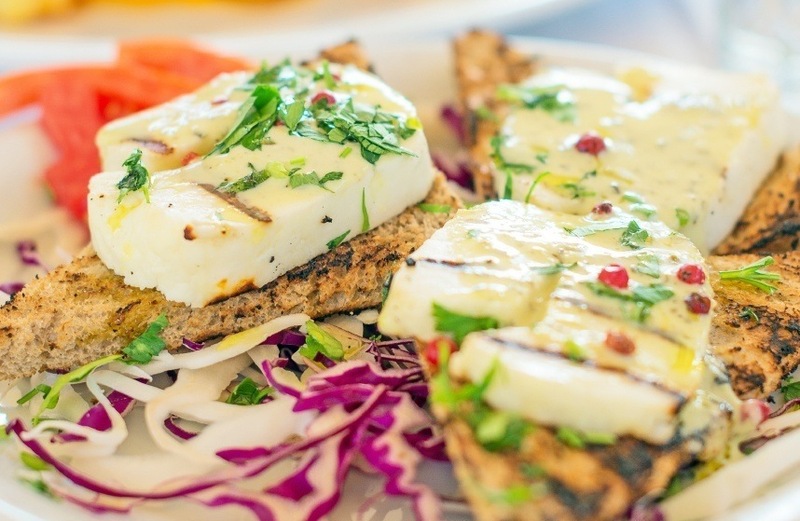 Halloumi cheese came from the country and is a common appetizer while souvla differs slightly from the well-known Greek souvlaki. Traditional drinks include the milk-based ayrani, while brandy, zivania, and beer are also widely consumed. Café culture is also popular throughout the country. Soccer is the most popular sport in Cyprus. While the national team has not reached any major finals, some of the local clubs have found moderate success on the European stage. APOEL FC reached the quarterfinals of the prestigious Champions League in 2011-12 after topping their group and defeating the heavily favoured Lyon. 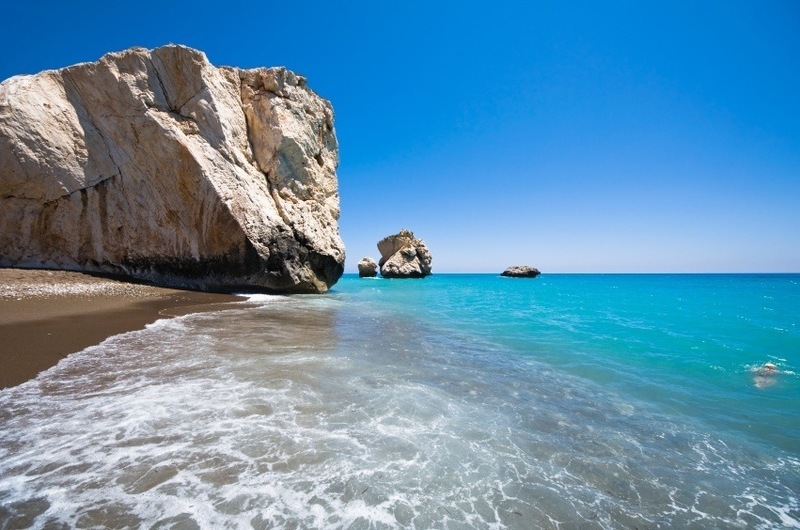 Cyprus consists of a large island in the Eastern Mediterranean Sea (the third largest behind Italy’s Sicily and Sardinia). Mountains and plains dominate the island itself. There are two ranges – the Troodos Mountains in the south and west and the smaller Kyrenia Mountains in the north – separated by the central plain known as the Mesaoria. The most obvious political division is between the southern Republic of Cyprus (the internationally recognized government) that controls about 59% of the island and the Turkish Republic of Northern Cyprus that covers about 36%. However, there is also a UN established demilitarized buffer zone known as the Green Line that is 346 kilometres long and separates the two. Finally, the British still hold Akrotiri and Dhekelia, small portions of land along the south coast – both of which retain significance for military and intelligence matters. The most important city in Cyprus is Nicosia, which numbers over 100,000 (300,000 in the metro area). Like the country itself, Nicosia is divided between the south and north, and serves as the capital for both the Republic and the Turkish Republic. The southern city of Limassol actually has more people in its city limits than Nicosia and is an important coastal settlement. That’s it for our journey into the history and culture of Cyprus! Check out our Currency Spotlight for more on the euro and stay tuned this week for our Travel Guide! Stay tuned to the Current for our Country of the Week. 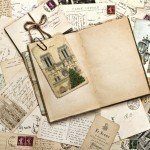 We’ll explore the familiar and the foreign, plus uncover some hidden gems (see them all HERE). Be sure to check out our Currency Spotlight for more information on the euro, as well as one for the Turkish lira.